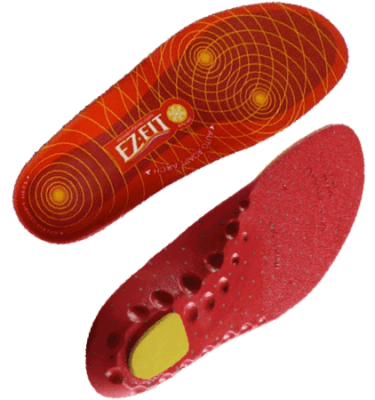 Zapz mold to your feet in minutes to improve fit, comfort and performance! 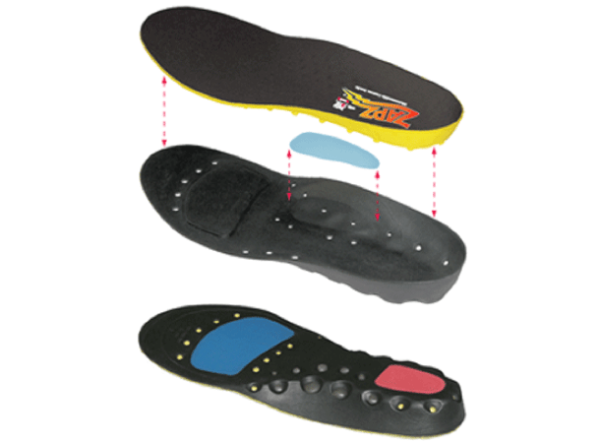 Support & comfort rival expensive doctor-made orthotics! FIT TIP – For half sizes that fall on a size break, select the whole size that contains your half size. 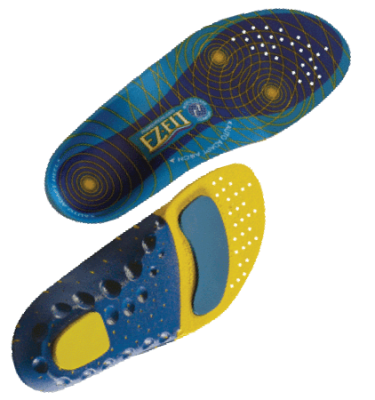 For example, a Men’s 9.5 would choose the Men’s 9 / Women’s 10 insole. Each product size is indicated by the corresponding Men’s and Women’s size side-by-side as M/W. A M8/W9 would fit a Men’s 8.0 and 8.5 and a Women’s 9.0 and 9.5.